Maximizing a server’s installed memory capacity with Crucial® RDIMMs is one of the easiest and most affordable ways to make your deployments faster and more efficient. Crucial RDIMMs contain a register chip, which directs data commands and helps control the flow of data within the server. By virtue of the register chip, Crucial RDIMMs have ECC parity, which helps prevent data errors and increases overall system reliability. At a fraction of the cost of new servers, Crucial RDIMMs allow you to extend the life and performance of your existing infrastructure and get more out of the rack space you already have. Even if you need to replace existing deployments, you can still save by buying servers with the least amount of preinstalled memory, then fully populating the installed memory capacity with Crucial RDIMMs. With module densities up to 64GB and speeds up to 2933 MT/s, Crucial DDR4 RDIMMs allow you to maximize system performance by increasing the installed memory capacity of each server. 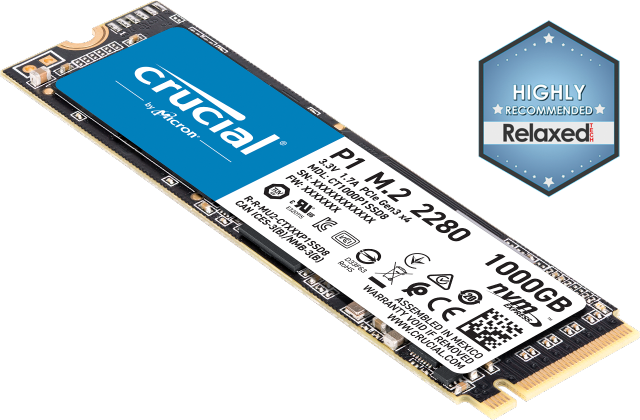 Built with the latest DRAM technology that allows more gigabits per component, Crucial DDR4 8Gb-based memory utilizes higher density components, resulting in DDR4 modules that are twice as dense as 4Gb-based modules. 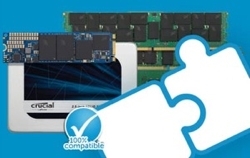 Installing Crucial server memory does not invalidate OEM warranties. Some major server manufacturers have reserved the right to void the warranty based on their discretion. Reliance Program benefits may vary and are only available to qualified customers in select regions. Contact your Crucial sales representative for more information.